1. Open Outlook 2010 - what happens next depends on whether you have opened Outlook previously. 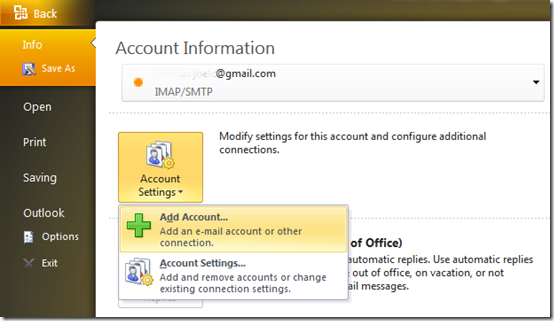 If you have opened your Outlook previously, please go to File and under the Info Tab click on Account Settings button. Click on Add Account. 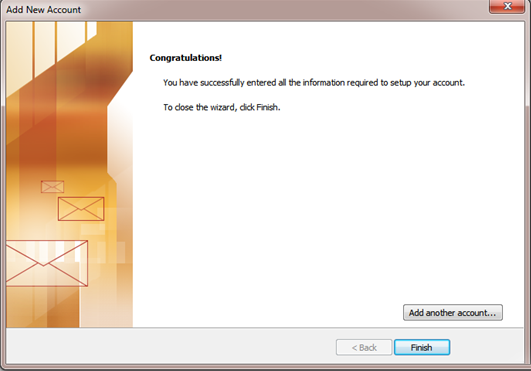 If you have not started Outlook 2010 before, an Outlook 2010 Startup wizard will open automatically. On the first screen of the wizard, click Next. On the E-mail Upgrade Options screen, select the second option Do not Upgrade. Click Next. 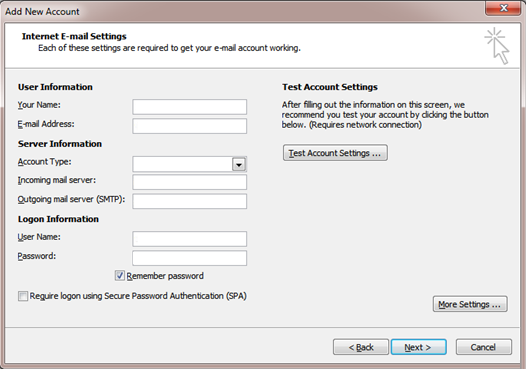 On the E-mail Accounts screen, click Yes when asked if you want to set up an e-mail account. Go to step #2, below. 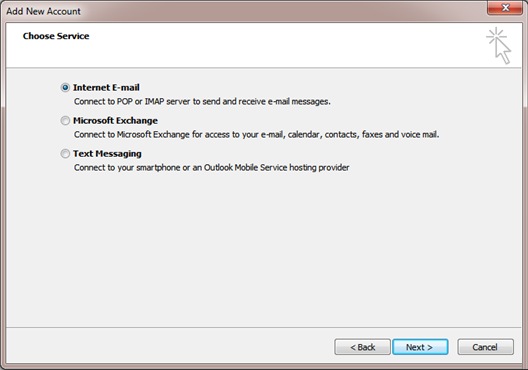 If you have started Outlook 2010 before, click the Tools menu at the top of the Outlook Window, then click Account Settings. In this new window, select the New...on the E-mail Tab. Microsoft Exchange, POP3, IMAP, or HTTP should already be selected. Click Next. Go to step #2, below. 2. 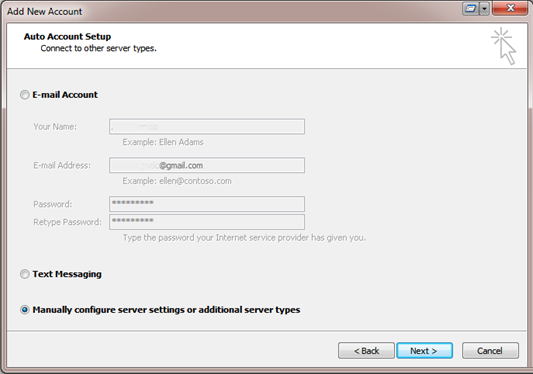 On the Auto Account Setup screen, select Manually configure server settings or additional server types and click Next. 3. Under Choose E-mail Service select Internet E-Mail and click Next. 4. The Internet E-mail Settings screen appears. Under User Information, enter your personal name as you would like it to appear on email coming from you. Enter your email address. 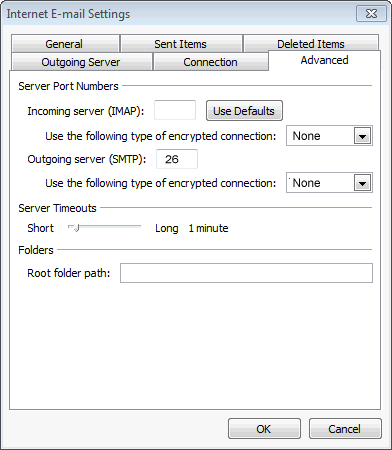 Under Server Information select Account type, POP3. 6. 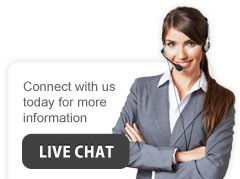 Under Logon Information, enter your email address for User Name and the password for that account. Confirm that Remember password is checked. 8. Click the button More Settings. 9. 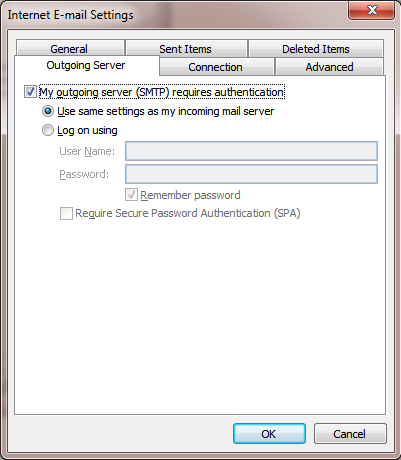 Select the Outgoing server tab and check the box My outgoing server (SMTP) requires authentication and make sure that Use same settings as my incoming server is selected. 15. Click Next, and then click Finish on the Congratulations! screen.